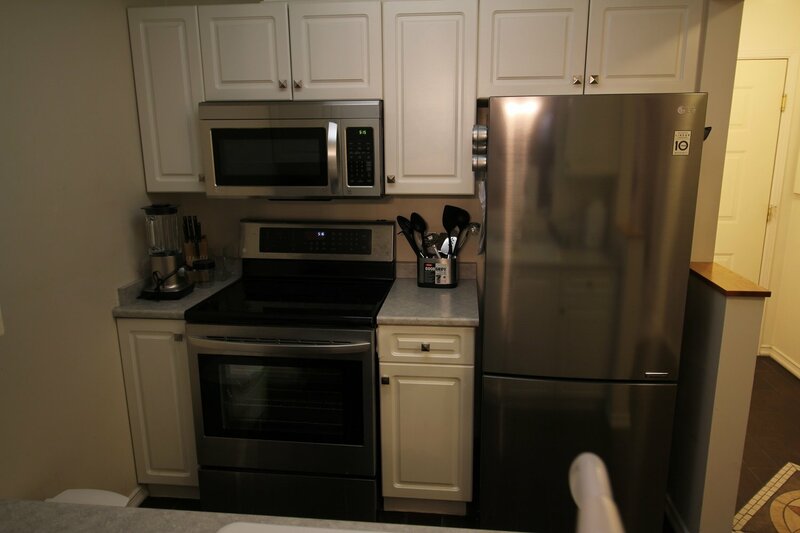 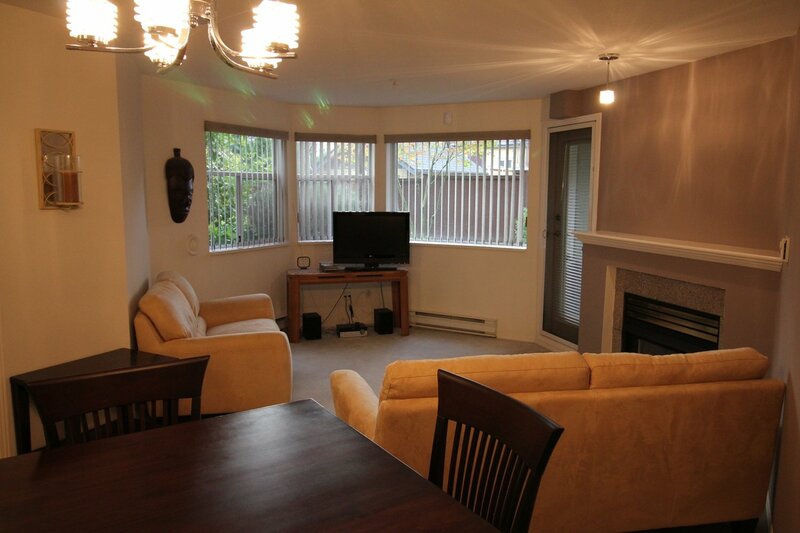 Well kept 2 bedroom, 2 bathroom, ground level, west facing suite at Raintree Gardens. 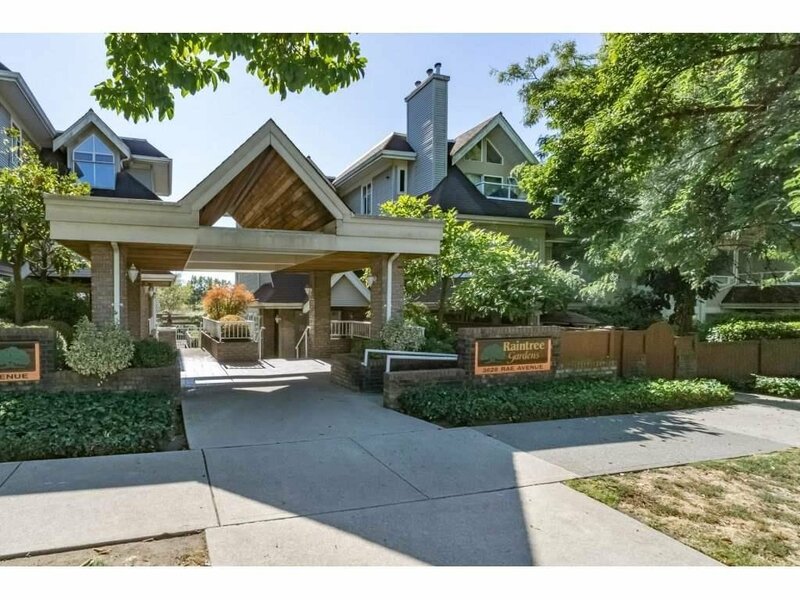 Bright, open floor plan, gas fireplace, private patio with green space, underground parking & in-suite laundry. 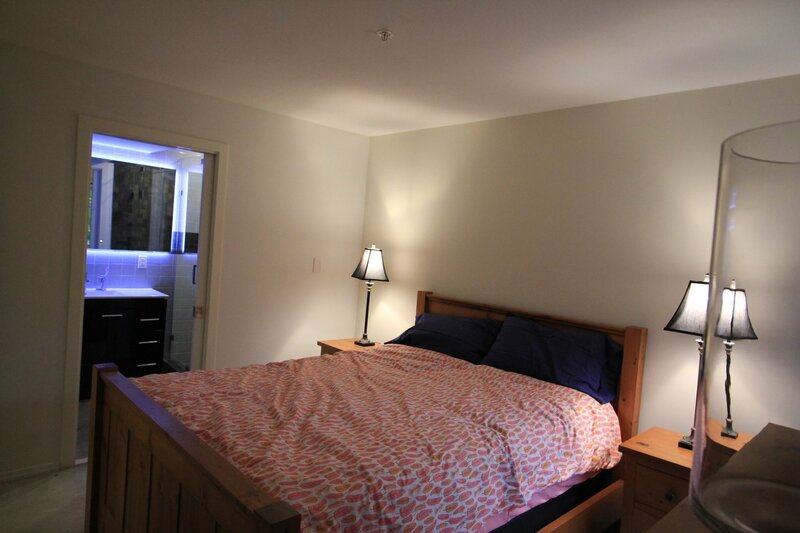 Renovated ensuite with huge walk in shower, newer stainless steel appliances, enjoy great rec facilities, sauna, meeting & hobby rooms. 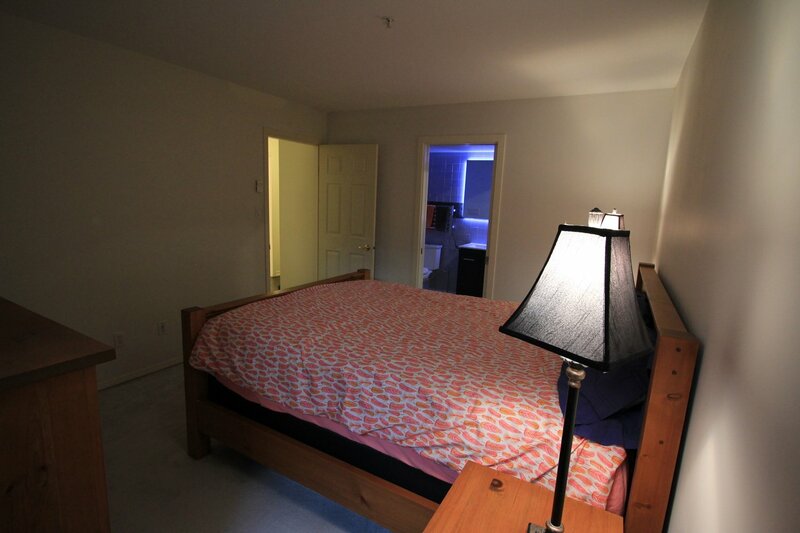 Convenient Collingwood location. 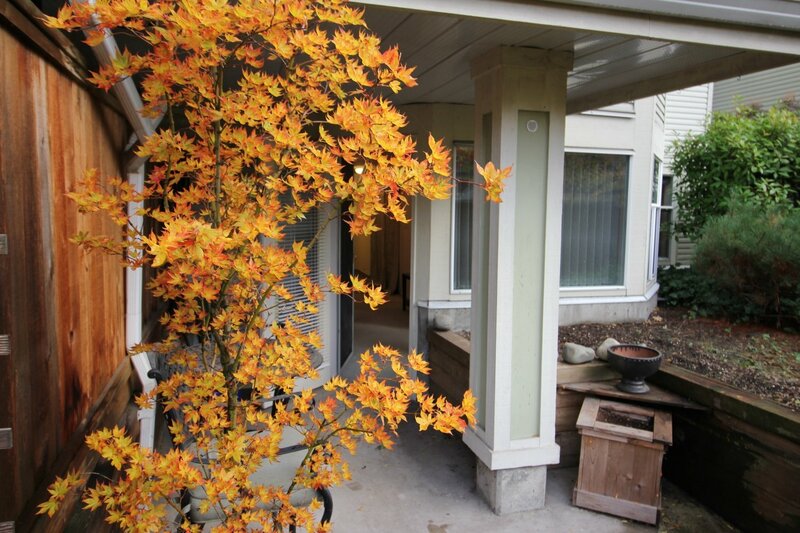 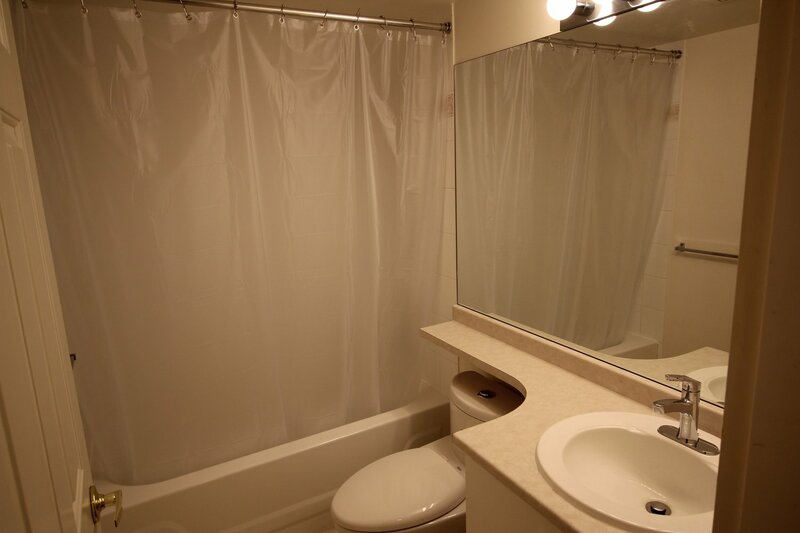 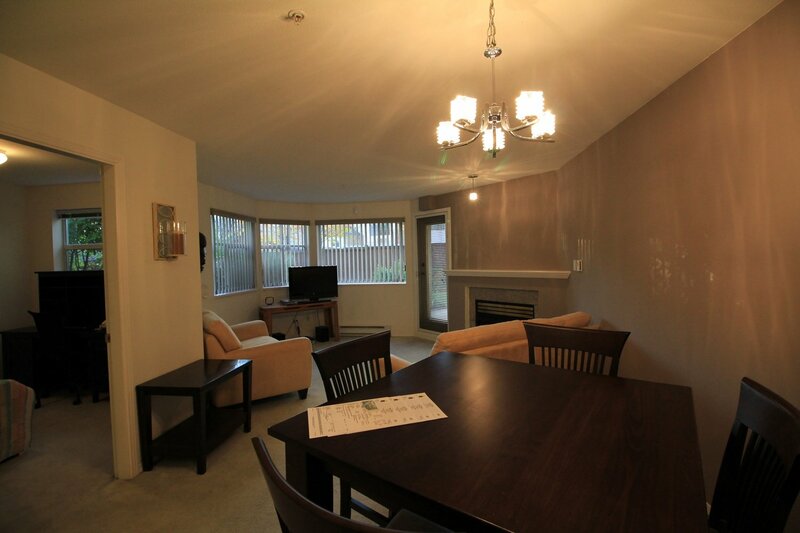 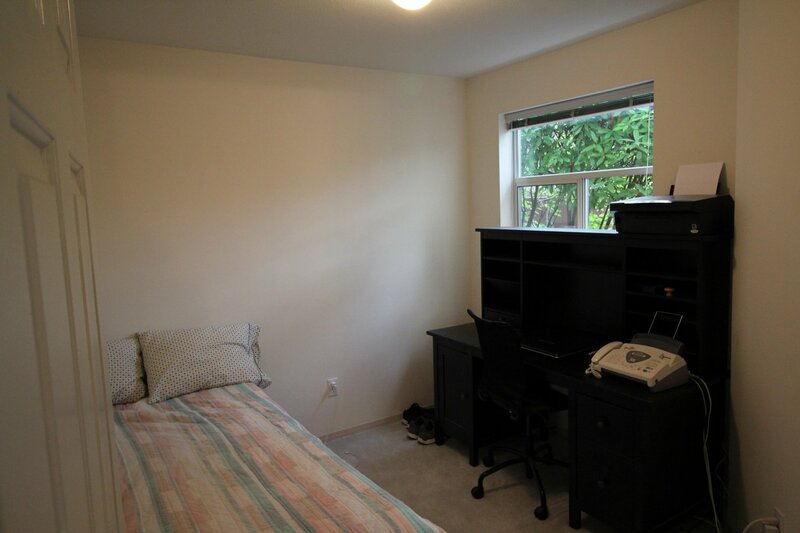 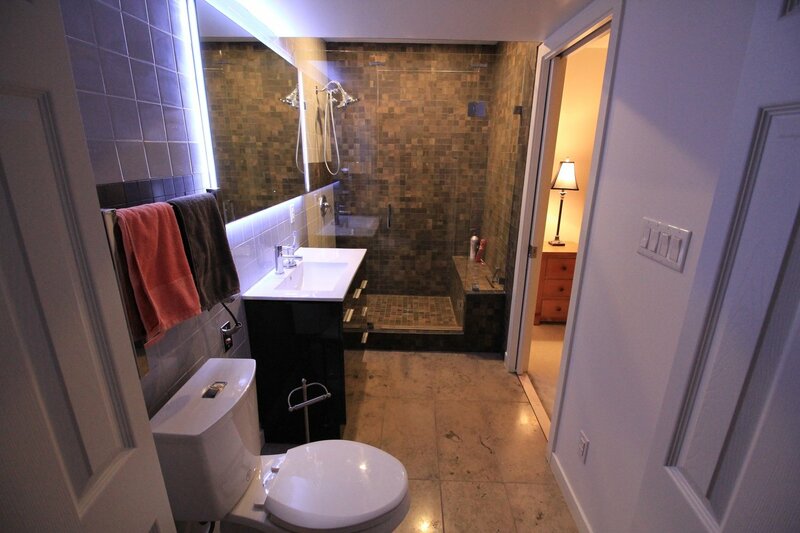 Minutes to downtown via Joyce Skytrain, close to shops, Centre park and Metrotown.